‘The Star Catcher!’ First Look at my shoot yesterday w/ the incredible Chad James Buchanan of Lee Daniels’ new hit series STAR for Dream Loud Official. This was a pretty epic shoot for it being my first Dream Loud Official shoot of the year! This guy is a blast! I can’t stress your keeping an eye on him enough, because he has so much in the works! Can’t wait for you guys to see more of the iconic captures we got during the shoot! Catch an All New episode of STAR this Wednesday at 9/8c only on FOX! ‘A Lot At Stake!’ The phenomenal Justice Leak of The CW’ The Vampire Diaries for Dream Loud Official. They always say the way to a man’s heart is through this stomach! 🙂 Tonight the Final Episodes of The Vampire Diaries continues & here’s a great unreleased capture from my shoot w/ Season 7′ Malcolm! Catch an All New episode tonight at 8/7c only on The CW! ‘The Rivers Edge!’ Trevor Stines of The CW’ highly anticipated New Series ‘Riverdale’ for Dream Loud Official. Tonight the Mystery begins! ‘Riverdale Is The New Teen Drama We’ve Been Waiting For’ proclaims Entertainment Tonight! Check out their article with 6 reasons why & don’t miss the Series Premiere tonight everyone will be talking about at 9/8c only on The CW! 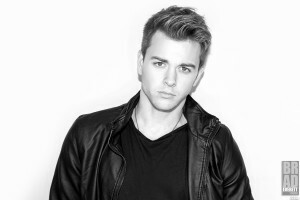 ‘The Duell’ Emmy Award Winner Chad Duell of ABC’ General Hospital for Dream Loud Official. Lately things haven’t been that easy for Michael Corinthos, but as Winter cools things off outside the residents of GH are definitely finding ways to keep warm! Make sure to tune in as all the stories unfold weekdays on the ABC Network! ‘The Danger Zone!’ Brandon Beemer of NBC’ Days of our Lives for Dream Loud Official. So, Belle is back in town, but how long will she stay? And how will Shawn react to her return? Will this be a happy ever after family reunion? Tune in all this week to Days of our Lives to see! Dream Loud Official Congratulates All The 44th Annual Daytime Emmys Pre Nominees! 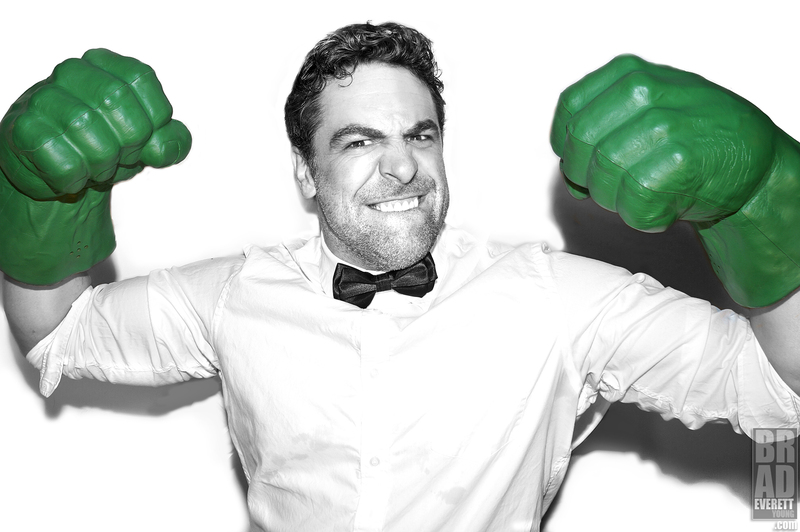 ‘The Dbl M in GRIMM!’ Someone is bringing Dbl the Muscle to NBC’ GRIMM tonight! 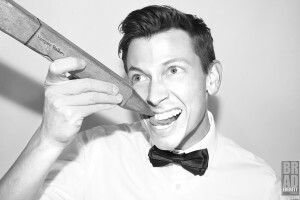 Catch the one and only Mr Christopher McKenna shaking things up on an All New episode beginning at 8/7c only on NBC! 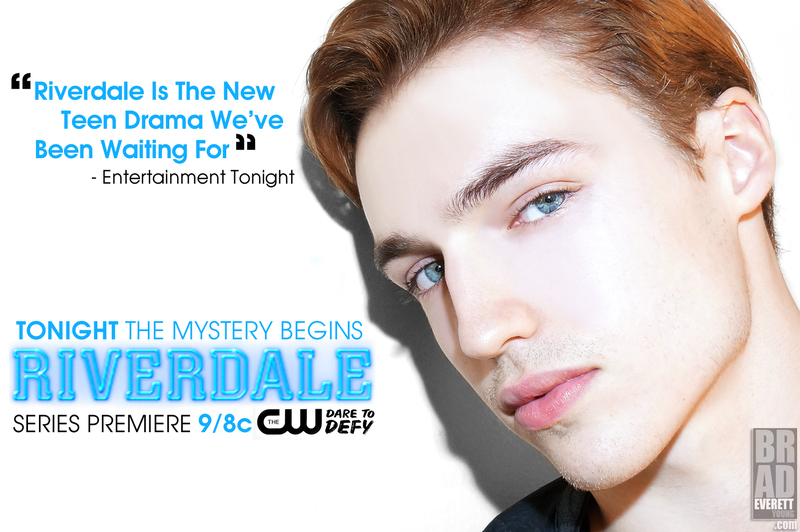 ‘Who Done It?’ Trevor Stines of The CW’ highly anticipated new series Riverdale for Dream Loud Official. One week from tonight the world will be reintroduced to Riverdale like never before & a new generation will receive the re-imagined must see ‘guilty pleasure’ of the season! Don’t miss a single minute when Riverdale makes it’s Series Premiere Thursday January 26 at 9/8c only on The CW! ‘Re Flash!’ Someone is returning to The CW’ The Flash! Wonder Who? Check out sir Rick Cosnett’ Instagram & Twitter accounts for the announcement! Call All New episodes of The Flash each Tuesday night at 8/7c!